Contact Dr. Energy Saver today to learn more about energy efficient window replacement in Connecticut. 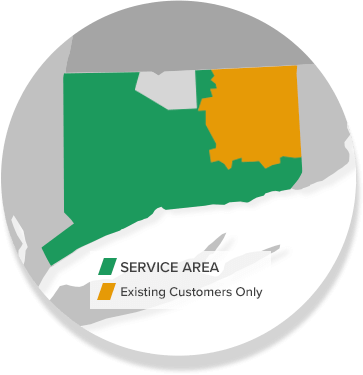 We proudly service Stamford, Norwalk, Hartford, New Haven, Danbury, Greenwich, Darien, New Canaan, Westport, West Hartford, Ridgefield, Hamden, and all surrounding cities and towns. Don't let winter chills or excessive summer heat gain prevent you from enjoying your skylights. Call Dr. Energy Saver for a free window estimate on this affordable energy-saving upgrade. We are your resource for proper window installation throughout Connecticut, including Hartford, New Haven, Greenwich, Norwalk, Danbury, Stamford, Westport, Darien, New Canaan, West Hartford, Ridgefield, Hamden, and more! Call 1-855-201-5406 or contact us online to schedule a home inspection and free replacement window estimate. We also offer a comprehensive home energy evaluation.